Robert Rinder, also known as Judge Rinder, is an English criminal law barrister and television personality. 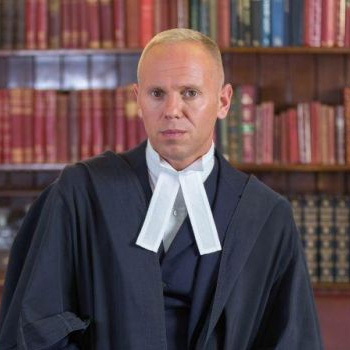 He is best known for his role on the reality courtroom series Judge Rinder. He has been described as "the Simon Cowell of the bench ... in a British version of the hit American show Judge Judy.